Interested in starting a book club? There a few ways you can do it. 1.Online: This is way requires the least of your time and resources. You can start it through GoodReads, Facebook, InstaGram or even a blog. The hardest part would be getting the word out and convincing people to join. But build it and they will come! My biggest advice to you is join an online book club on Goodreads and see how they organize it. Then, simply put, follow their example. For an online book club you would just pick a book and a specified time to read it in and everyone would follow along with you. In my opinion the best ones are those with a reading shcedule to help the readers along and keep everyone on the same track. Then after each reading portion everyone can comment on it and have a nice discussion. 2.In Person: This way requires a bit more on your part. The first thing you need to do is talk to your friends/ fellow readers and see when the best time is to have your book club meetings. What fun would a book club be if no one can make the meetings? After you get a general cencus, set the date & time. Then pick the book for your first read! When choosing a book for your club, it may be a good idea to do some research and see what other people are reading in their book clubs. I found quite a few lists on GoodReads. Type in the search bar something like “book club books.” This really helped me narrow down the options and also look at some books that I probably wouldnt have otherwise. Next, you can do one of two things. You can contact all of your friends and tell them to get the book you chose from their library or purchase it by the time of your meeting. OR you can contact your local libray and see if they have “Book Club Kits.” I stumbled upon this on my library’s website. My library calls them “Book Club Bags.” It is an awesome way to check out 1 item, but still have enough for everyone! In each Book Club Bag comes 15 copies of the same book, discussion questions and future reading suggestions. 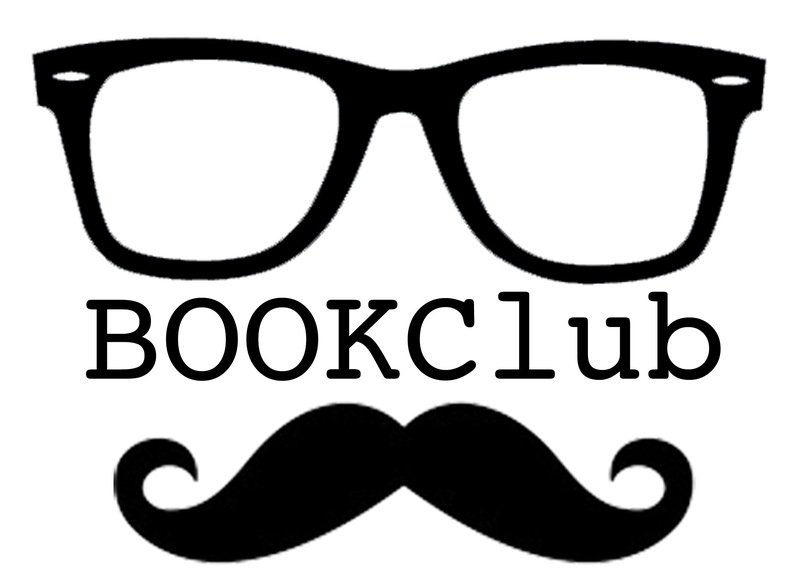 I like this option, because my book club members dont have to find the book and dont have to do much but show up! But if you dont want that responsibility or if your library doesnt offer this program, you can certainly have everyone pick up their own books. We do book club at my house so I provide light snacks. You dont have to do this, but I think its nice and people chip in. Another option is to have your book club meetings out, like at a coffee shop or library. Then people could bring or buy their own refreshments. The last thing you need to think about is how often you would like to meet. My group is pretty busy, so we meet every 3 weeks. the first week we pick up the book, and decide what the next book will be. The next week we discuss the book we read, drop off that book, pick up the next book and decide what the next book will be. So at each meeting we would have read the entire book and be ready to discuss it. As you can see, there are many ways you can start a book club, and you really have free range. Just do what you and your friends feel comfortable with! My Wonderful Husband surprised me and is taking me to see the movie “Insurgent”. 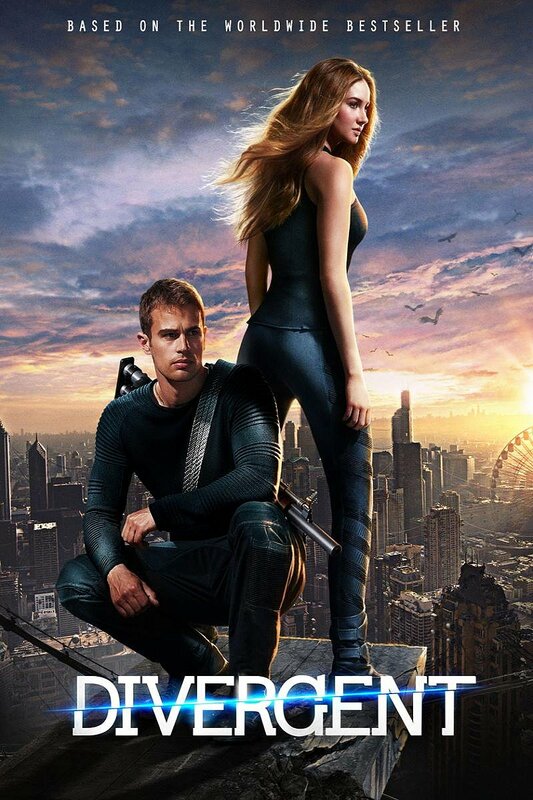 I have been anticipating this sequel to Divergent since I read the book series by Veronica Roth and seen the first movie! So needless to say I was ecstatic when my hubby said he was taking me out! I went Pintresting to find Divergent themed food. 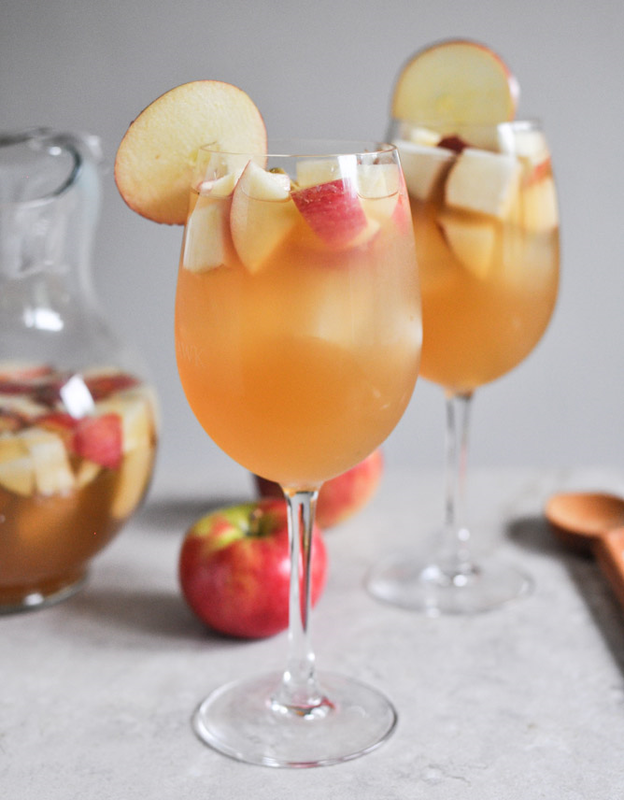 I found an awesome blog, that has great Divergent themed party ideas! So I catered them to fit my date night. Food: Dauntless Hamburger, topped with Erudite Bleu Cheese and Abnegation Fried Egg. Served on an Abnegation Flat Bread Bun. 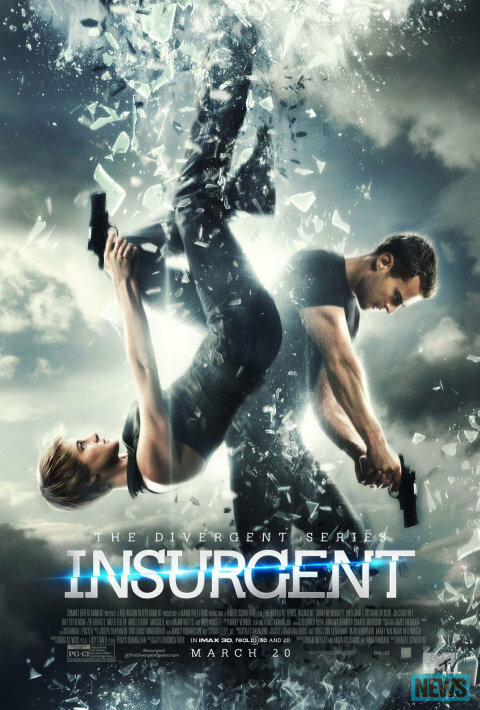 We will start the night off with dinner and then watch the DVD of the first in the series, Divergent and then go to the theater to see the premier of Insurgent!! So, to wrap up: All you need to plan a themed Date Night, is an idea, entertainment and a menu. Cost: The Movie tickets were $25 for both. I already had rum, hamburger, eggs, and lemon lime soda at home, so for the rest of the groceries it cost $13. Total Cost for an awesome themed Date Night: $38!!! I cant wait for our date night tomorrow! !